We have mentioned the app Diptic before. 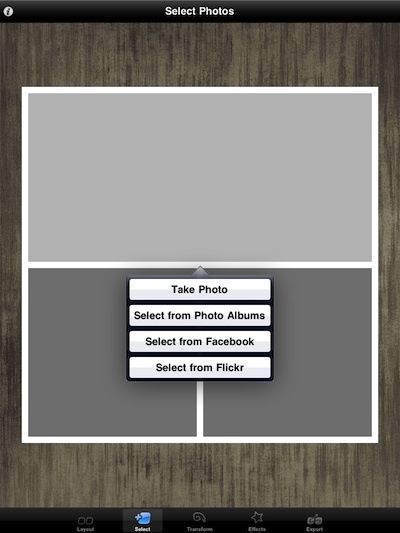 A fun, often missed, option for creating images with multiple photos right on the iPad. Offering a variety of 19 layouts covering 2, 3 and 4 photos in a single image. If you want to adjust the size of the area you need to ‘expand the layouts’ via an in-app update. We like being able to use images from a variety of sources. 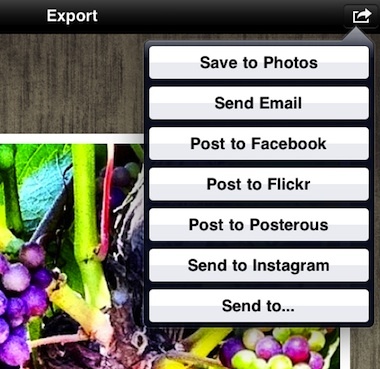 New in this update is the ability to take your creations and upload directly to Instagram along with Diptic’s other sharing options. 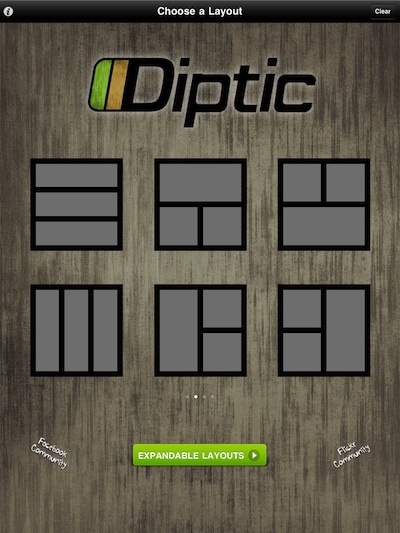 Diptic is currently on sale through the end of the month.